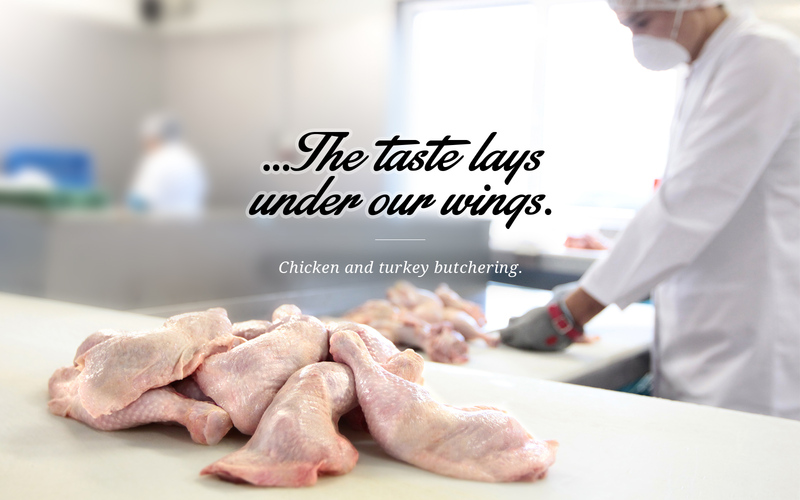 Whether it’s chicken, turkey or beef – all our fresh meat products are subject to the strictest quality controls. For us, fulfilling HACCP guidelines for the safety of our produce and consumers goes without saying and we are tested by specialist laboratories at regular intervals. What’s more, our products carry the QS Seal of Quality, according to which our meat production can be traced back in an unbroken chain: produce that always guarantees seamless documentation and compliance to checking and safety measures. In addition, all our products correspond to the high purity requirement of Islam and can be labelled as certified halal products. We will spare no effort in persuading you, as wholesalers or companies in the food industry, of the numerous advantages of our products!